Here are some of the candidates we have recently spoken to who are actively looking for new positions. Sigma adds a substantial number of candidates to our database each month, and thus the below is only a small snapshot of our extensive candidate database. 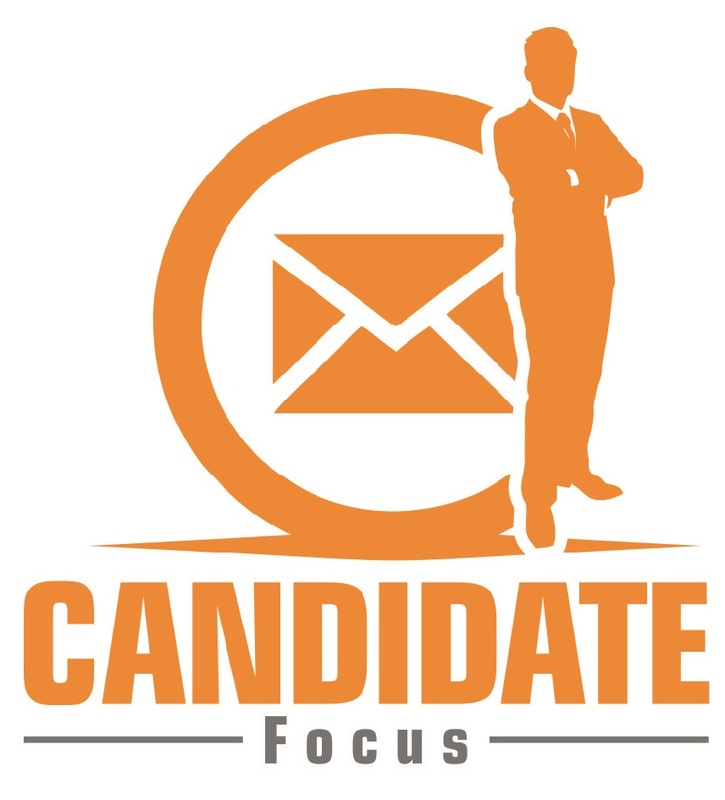 For additional example candidates, you can visit the example candidate section of our website. Please note that all candidates have given explicit consent to be included in this mailer. Masters qualified and also holding a BEng in chemical engineering (2:1), due to complete PhD studies shortly which are based around the separation of solvents. Has also spent 12 months working in industry as part of studies working for a small research company within the medical device field focusing on documenting activities for 3rd party submittal, preparation of technical reports and identifying opportunities for improvements. Has gained experience within laboratory environments utilising mainly GC-MS, HPLC and UV-Vis as methods. Looking for a suitable role to step into industry full time to utilise knowledge and skills that have been developed through their academic studies. Manufacturing professional with around 20 years of experience within the automotive and aerospace industries. Currently working as a quality engineer within a tier one and tier two supplier having previously worked as a senior manager within a production/manufacturing setup. Familiar with a range of quality tools such as 8D, RCA and 5WHYS and used to being involved in NPI and auditing processes. Experienced with tools such as FMEA and PPAP and has also completed an ILM Level 5 in leadership and management. Keen to find a role within around a one hour commute from the Cardiff area. Degree qualified design engineer with around 3 and a half years of post-graduate experience. Their current role has moved more towards the technical sales and commercial side of the business, but they are keen to move back into a more design focused role day to day. Holds a BEng in mechanical engineering and currently also undertaking an MSc in mechanical engineering on a part-time basis. CAD experience with Inventor and SolidWorks and has worked mainly with a range of metals from a design perspective. Familiar with using FEA and CFD and is used to having a large amount of contact with customers. Around 20 years of experience within purchasing focused roles including 15 years spent with a global blue-chip manufacturing organisation. Currently responsible for the supply, procurement and cost negotiation for around 300 components, across 30 suppliers with a spend of around £5million annually. Primarily responsible for looking after metal componentry and sourcing from within the UK, across Europe and from the Far East. MRP experience (mainly Oracle) and is proficient in the use of all Microsoft Office applications. Ideally looking to find a role within around 20 miles of the Swansea area. An accomplished MD with a solid record of achievement in leading and driving sales, waste reduction and efficiency savings, all applied through lean tools and six sigma. Circa 30 years of experience within manufacturing, operating in sectors such as steel, FMCG and scientific. Holds a master of business administration, is a chartered manager and fellow of the chartered management Institute and has an HND in mechanical and production engineering. Key achievements include: designed and introduced a new custom device process, which increased OTIF from 30% to 90%, led a culture change programme to create a more flexible workforce, reducing labour costs by £2m and managed performance, created site KPI’s and achieved revenue growth of 20%. Is open to the idea of relocating for the right position. Experienced manufacturing professional who holds a CMI level 5 certificate in leadership and management. The candidate has seven years manufacturing leadership experience and served over 20 years in the armed forces. Comfortable managing teams of up to 150 people. Extensive experience in highly regulated manufacturing environments. Experience of lean tools such as Kaizen, 5S and value stream mapping. Has undertaken health and safety training via IOSH. Degree educated results-driven business leader with a vast experience of lean manufacturing and senior operations management across a range of industries including pharma, steel and chemicals. Familiar with using lean tools including OEE, TPM SMED, 5S, DMAIC, PDCA, PFMEA, 8D, Kepner Tregeo. Previously accountable for the performance of over 200 staff. Has a proven track record of increasing efficiency whilst reducing costs. Currently looking for an operations/production manager role in the South Wales area. Production manager qualified to ILM level 5, with over 30 years’ experience in food manufacturing. Currently in charge of a team of 70 people and has managed up to 300 in the past. Very health and safety focussed, has achieved a significant reduction in incidents in current role, IOSH managing safely qualified. Familiar with demand planning and is heavily involved with optimising capacity and costs of production. Has also driven down customer complaints through training and team empowerment. Currently looking for a position as a production manager or shift manager in the South Wales region. Holds a diploma in business improvement techniques, a CITB qualification and NVQs in health & safety/workshop safety. Experience in managing both dispatch and production processes, including production planning, quality inspection, cost monitoring, project planning and transport. Comfortable liaising with customers and thrives under pressure. A highly experienced PRINCE 2 qualified engineering project manager/manufacturing manager who also holds an MEng in manufacturing systems management. 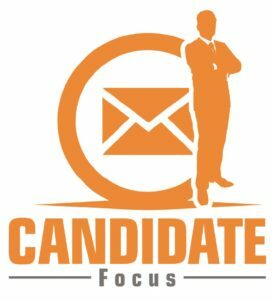 The candidate has a proven track 20-year track record gained across highly regulated environments such as medical devices and food. Currently leading projects worth upwards of £1M, in a previous role the candidate generated $3-5M of costs savings achieved through product changes. Comfortable leading teams of up to 100 people. Currently looking for a project manager or operations manager role in the South Wales area. If you would like any further information on any of the candidates, please email info@sigmarecruitment.co.ukwith the reference number i.e. SRMS38878.